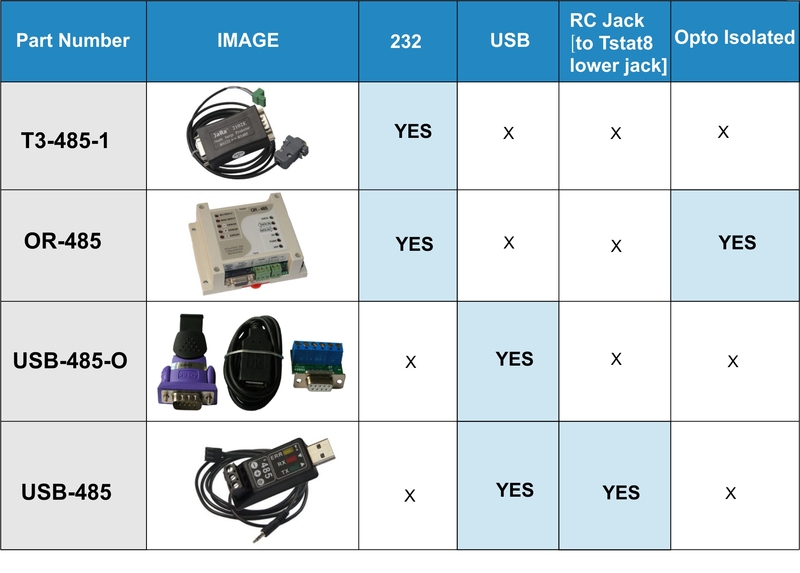 USB to RS485 Converter - Temco Controls Ltd.
RX and TX LEDs speeds up debugging, shows all communications activity. 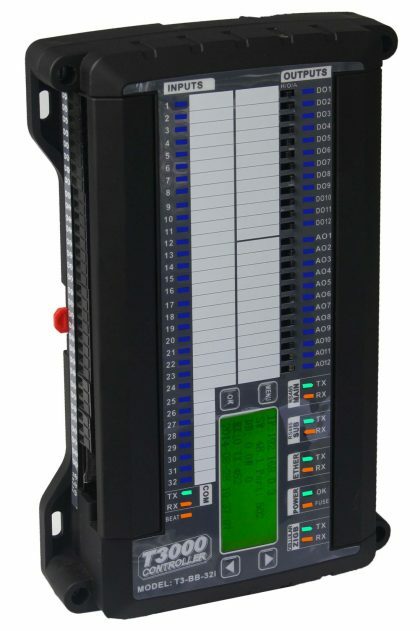 Ground Loop LED lights up when any of the nodes has 24VAC and GND crossed over. 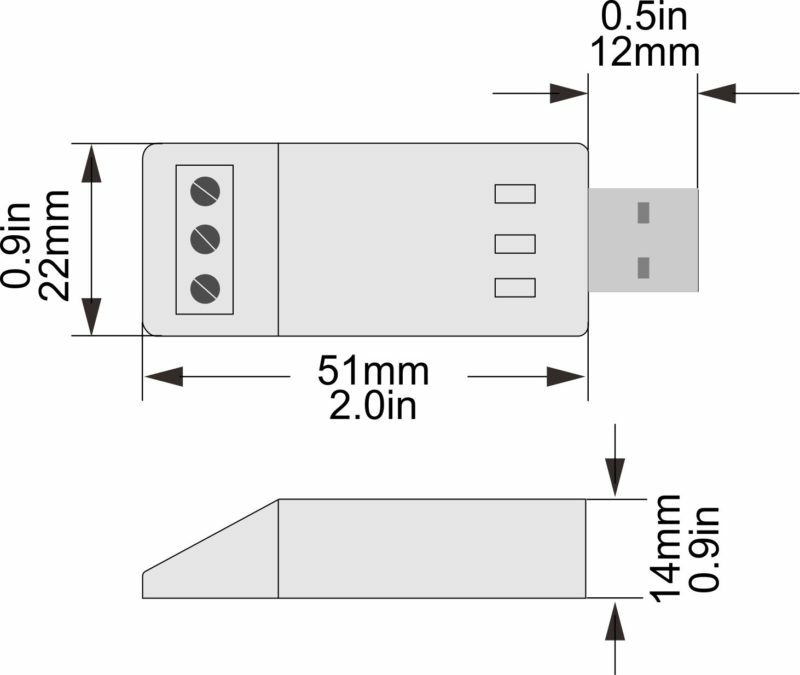 Self resetting fuses protect the PC from wiring mistakes in the field. 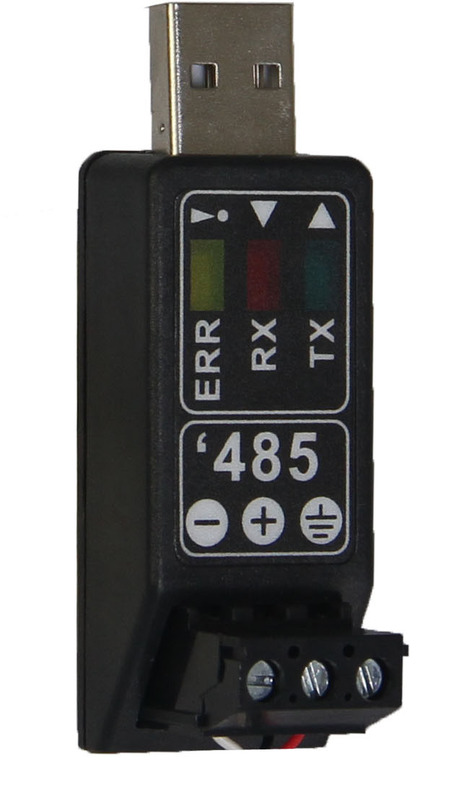 Uses standard FTDI chip(FT232RL) and windows drivers for any protocol and any baud rate. 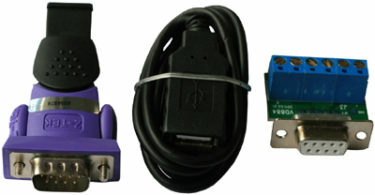 Low cost converters, cheap enough to install & leave everywhere you might need them. 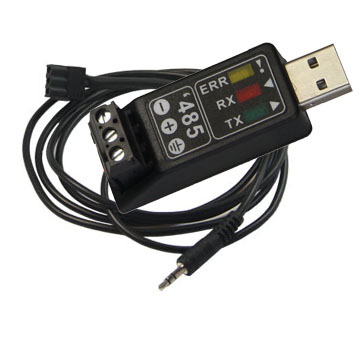 USB powered, no separate power supply required. 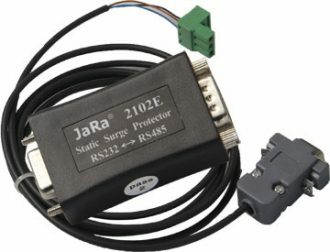 Auxiliary jack for connecting to RJ style jacks on the bottom of many items on this site: Tstat8, HUM-R and AQ-1. 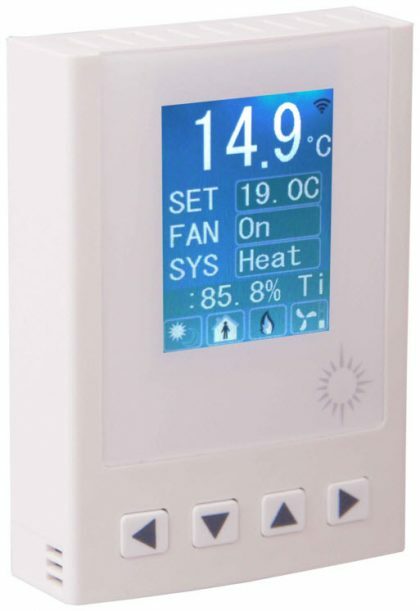 This device is one of the lowest cost units on the market yet has some features that make it stand out, specifically the three status LEDs which show incoming and outgoing data activity.There’s also a yellow ‘Error’ led which lights up when any of the nodes on the network has 24vac reversed compared to the other nodes. 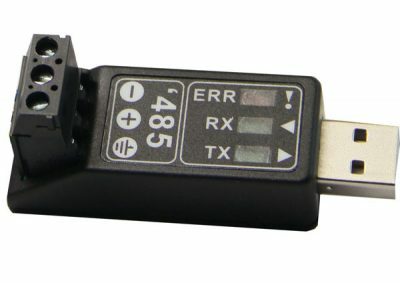 Sharing a transformer among many devices is the norm in the building automation business and keeping 24vac consistent from node to node can be troublesome, this LED makes debugging easier.